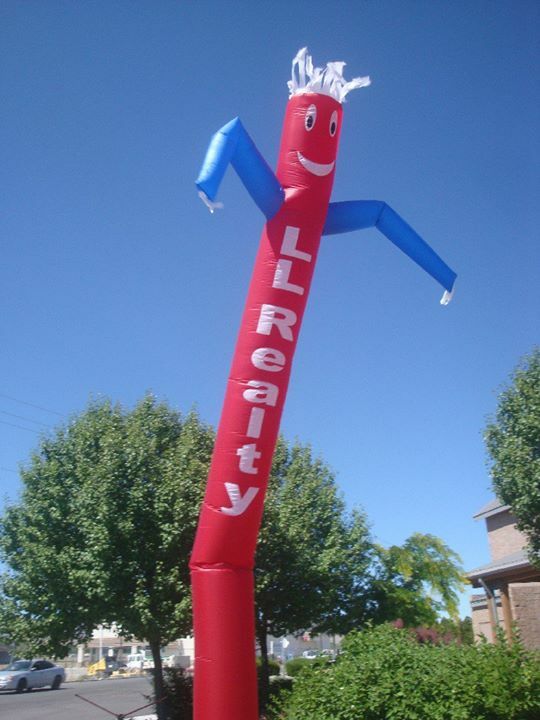 The LL Realty Team is the leading authority for all your real estate needs. Whether you are buying, selling, renting or leasing, we are here to assist you. Anyone of our experienced Real Estate Professionals can help you find your next home. With a comprehensive list of new, re-sale, foreclosures, bank-owned and short sale homes, along with commercial, vacant land, acreage, ranches, water rights, 1031 tax exchange and investment opportunities currently on the market, we’re dedicated to finding you what you want. First time homeowners contact us today to learn about the accessibility of home ownership, and what programs are available to get you into that dream home! Enjoy the benefits of pride of ownership, mortgage payments lower than your rent payments and mortgage interest deductions. We began working together as a Mother and Daughter team in order to bring you our individual persepectives and fresh ideas in helping you find the home of your dreams. As native Nevadans and twenty year residents of Fernley we are more than familiar with this wonderful City and the beautiful surrounding areas that make up Northern Nevada. We have been providing excellent service to our clients for over 10 years. Our commitment to you is that we are more than ready to go that extra mile to in order to provide you with excellent, professional service one home at a time. We are a dedicated, honest and hardworking team, and we are looking forward to helping you in your search for that perfect home.